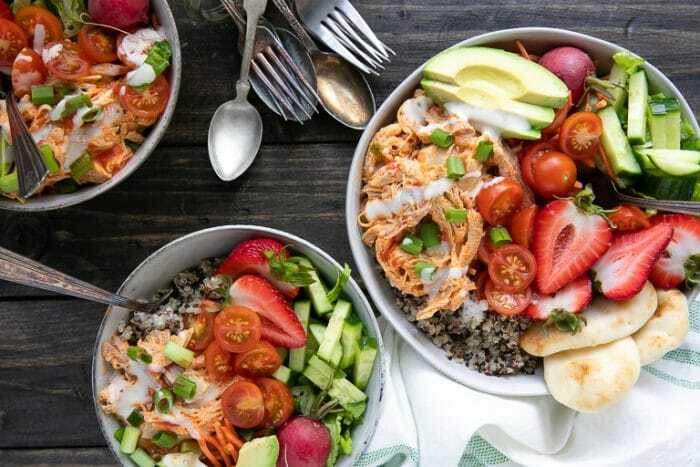 INSTANT POT BUFFALO CHICKEN QUINOA BOWLS are healthy, flavorful and loaded with delicious eats like crunchy greens, sweet strawberries, creamy avocado, and slow cooker buffalo chicken. 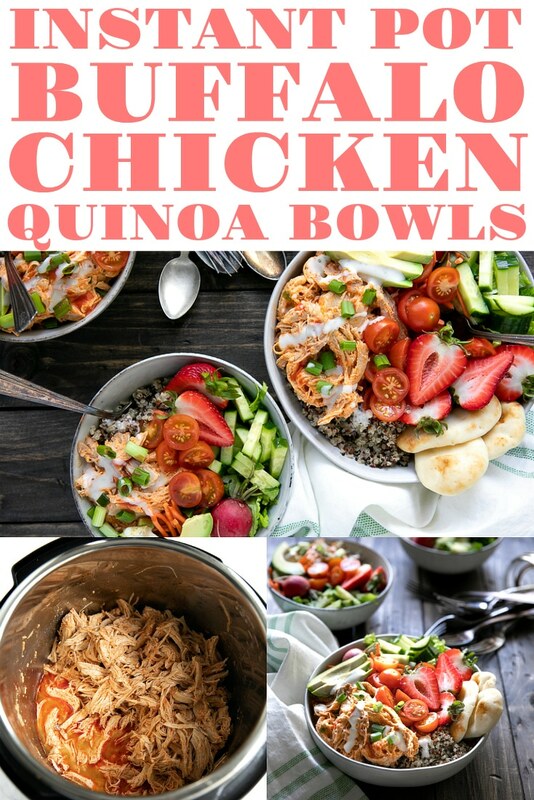 Perfect for lunch, dinner, or served at your next party, these easy bowls will have everyone raving! Buffalo Chicken practically qualifies as a food group in my house as it remains one of my very favorite easy dinners. 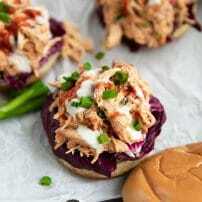 Additional Buffalo Chicken recipes include Instant Pot Buffalo Chicken Sandwiches, Buffalo Chicken and Cauliflower Taquitos, and Buffalo Chicken Dip. HOW CAN I GET THIS BUFFALO SAUCE FOR MY VERY OWN BUFFALO CHICKEN QUINOA BOWLS? Excellent question, my friends! With a super easy answer. Making your own Buffalo sauce is super easy. I promise. For a long time I thought it was a crazy hard process that required loads of different ingredients, and then I actually tried making it. It’s true that there are several Buffalo sauce options out there that you can try, pre-made and totally delicious, but in an attempt to steer clear of the preservatives or artificial butter flavoring, I now make my own. Like I said, few and super simple. You don’t need any fancy machines or hard-to-find ingredients. In fact, I bet you have at least 80% of the ingredients in your house right now. If you’re wondering how you can make your buffalo sauce creamier, that’s super simple, too! Cream cheese. or yogurt. 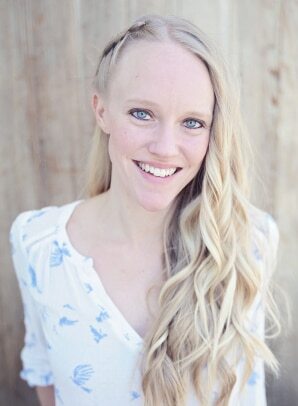 Magic makers, I tell ya. I could literally sip me some Buffalo sauce from a straw. Just kidding. That’s gross. Please don’t do that. Quinoa, as we allllll know, is super healthy. Quinoa is also gluten-free and loaded with protein. 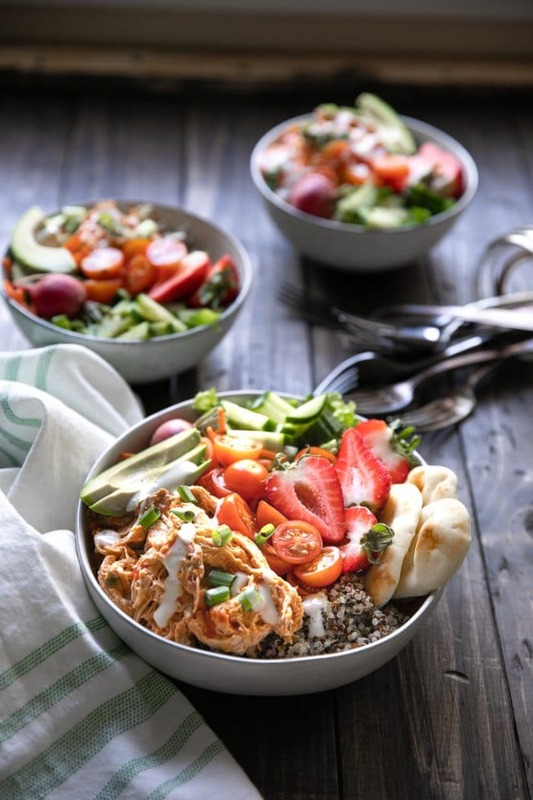 Each buffalo chicken quinoa bowl has a little bit of everything- veggies, fruit, protein, healthy fats…you know, the good stuff. 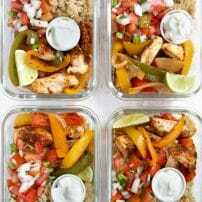 You can MEAL PREP this baby! No, I mean it. Make extra of everything on a Sunday afternoon and you’re set for the week. It’s dinner in a bowl. Which means easy couch eating. One more excuse to bust out that Instant Pot. I could go on, but if you’re not running to the store yet then clearly I’ve failed here. 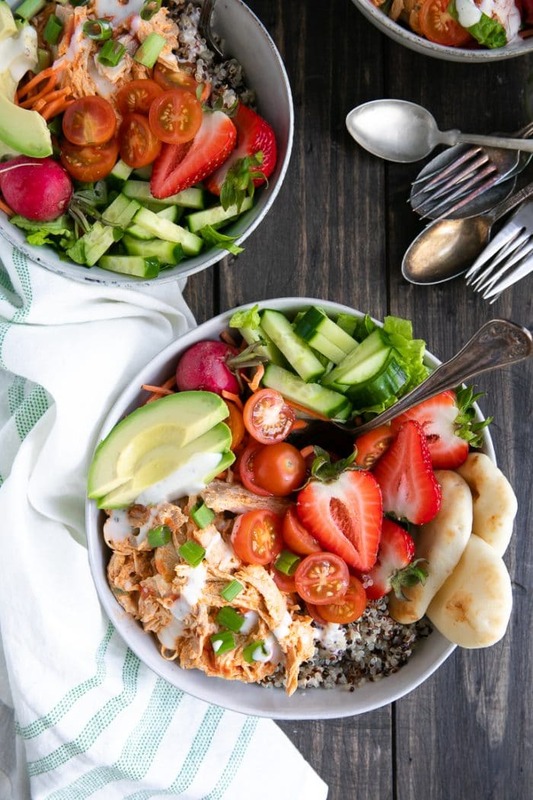 Awesome, flavor-packed bowls filled with Instant Pot Buffalo Chicken, warm quinoa, crunchy greens, sweet strawberries, and juicy tomatoes. 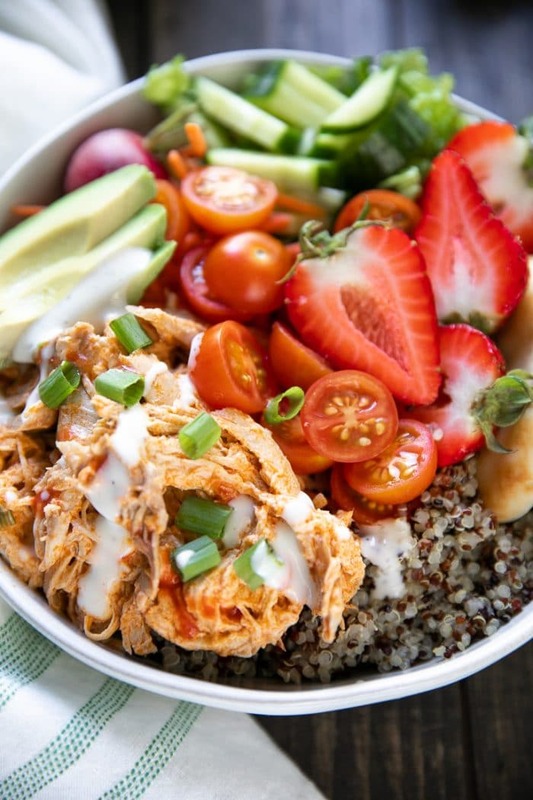 These delicious bowls are not only healthy, but they take just 30 minutes to prepare! 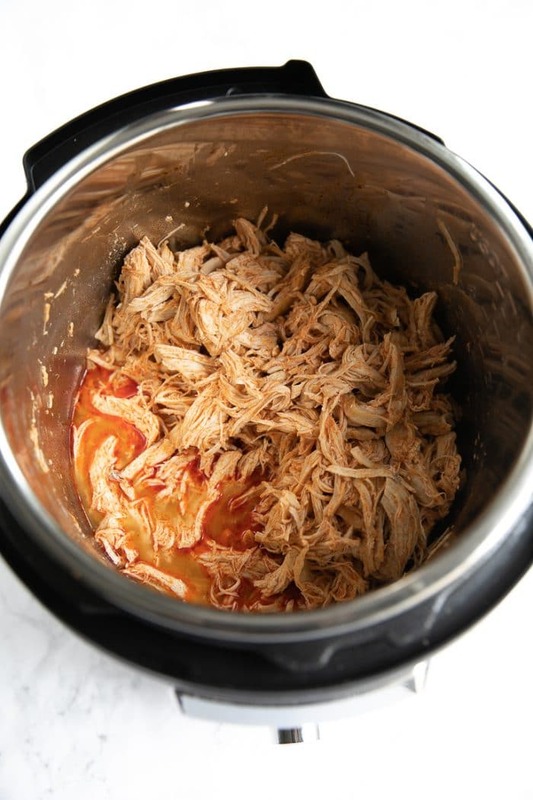 Add the chicken breasts, butter, Frank's RedHot Buffalo Wing Sauce, Tabasco Sauce, minced garlic, honey, and a pinch of salt and pepper to the bowl of an Instant Pot. 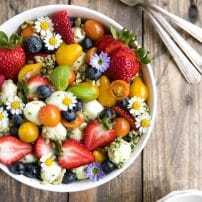 Set Instant Pot on manual high for 10 minutes with the natural release on. 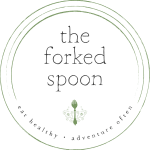 Once the chicken has cooled slightly, shred the chicken carefully with two forks. Add the quinoa and water to a medium saucepan over high heat. Bring water to a boil, cover, and reduce heat to low. Allow quinoa to simmer for 15 minutes before removing from heat. Allow quinoa to sit, undisturbed, for 5 minutes, then remove cover and fluff with a fork. Set aside. As the quinoa and buffalo chicken cooks, chop and prepare the remaining ingredients. 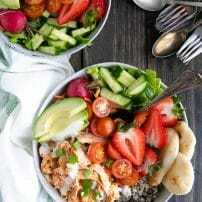 When ready to serve, add a scoop of quinoa to each bowl followed by the Instant Pot Buffalo Chicken, greens, strawberries, and a generous drizzle of Ranch Dressing, if desired. 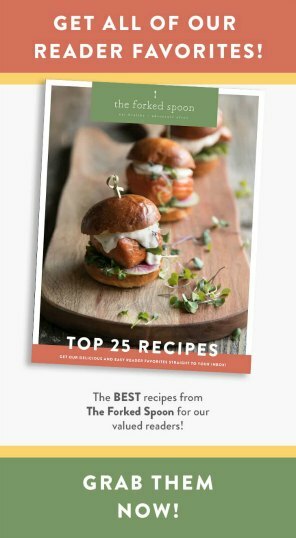 I cant wait to pull out my pressure cooker for this – it looks so tasty!